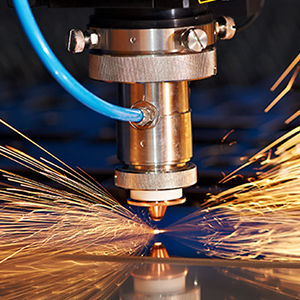 We have been servicing the signage and engraving Industries nationwide for over 10 years and have secured equipment finance for hundreds of Australian businesses. At First 2 Finance we provide financing options that enables you to acquire the equipment essential for your business to operate efficiently whist at the same time allowing you to preserve your capital for future growth. We are well known in the Engraving, Signage and Printing industries and are often recommended by suppliers and Vendors from within the Industry itself. Working closely with you we can source the most suitable, tailored finance solution for your requirements. Whether you’re considering upgrading to the latest digital printer or simply want to find out more information on the benefits of financing your engraving machines, it pays to have a broker who knows and understands your industry well. With hundreds of loans written, 100% financing and low doc options available contact First 2 Finance for all your signage and engraving finance needs. The Best Thing We Ever Did!!! !